Ubuntu Core (UC) is Canonical’s take in the IoT space. 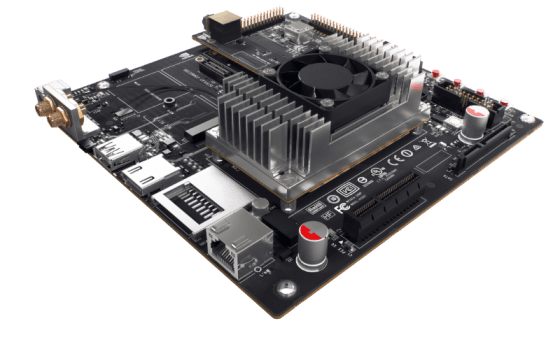 There are pre-built images for officially supported devices, like Raspberry Pi or Intel NUCs, but for other boards, when there is no community port, one needs to create one on their own. This is the the case if one wants to run Ubuntu Core 18 on Nvidia Jetson TX1 for example. High level instructions on how to do this are found in the official docs. The process is straightforward once we have two critical components: the kernel and the gadget snap.